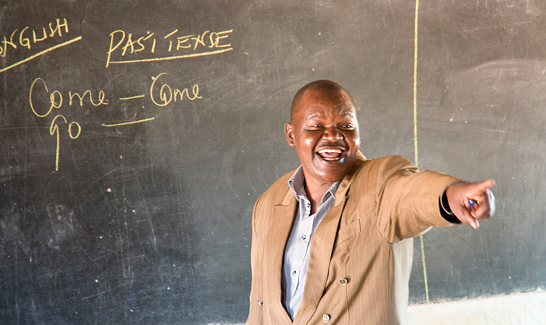 Kenya's Teachers Service Commission (TSC) has said that teachers will now be promoted on the basis of their performance. According to the commission, all the country's 288,000 teachers are expected to be reviewed and their performance measured in a bid to improve the standard of education in the country. Only those who meet the set standard will be promoted and their salaries increased. Unlike the previous system where teachers mostly got promotion according to experience, the positions will be advertised and teachers will be required to apply and be selected according to their qualifications and performance. Apart from these measures, there is currently a pay for performance initiative for teachers is undergoing a trial. If successful it is expected to change how teachers are given salaries and benefits.